Feed above 20°C (68°F). This food contains Montmorillonite Clay which provides additional minerals which help provide more immunity against viruses commonly found in pond environments. Additional quanitites of vitamins are also blended into the food. 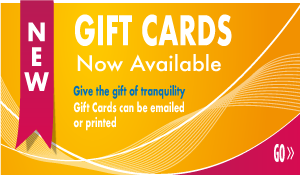 Montmorillonite Clay also acts as a toxin binder by neutralizing the metabolic toxins. Microbe-Lift Legacy Immuno-Stimulant Koi & Goldfish Food - 13 lbs. 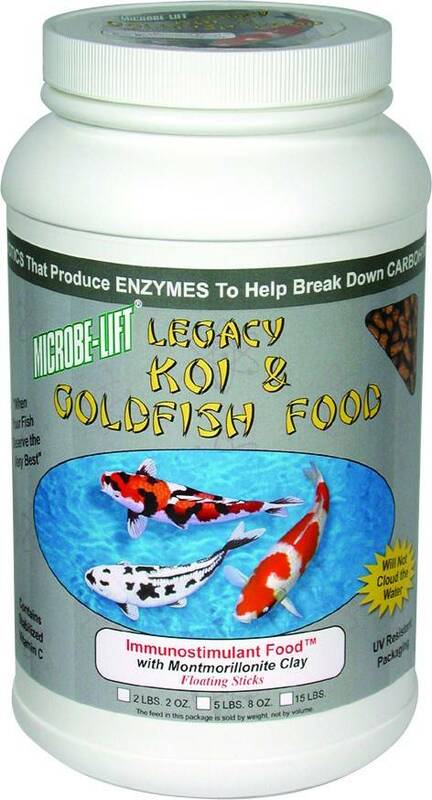 Microbe-Lift Legacy Immuno-Stimulant Koi & Goldfish Food - 40 lbs. Microbe-Lift Legacy Immuno-Stimulant Koi & Goldfish Food - 1 lbs. 12 oz. Microbe-Lift Legacy Immuno-Stimulant Koi & Goldfish Food - 4 lbs. 8 oz.